ZVL SLOVAKIA, a.s. in India | ZVL SLOVAKIA a.s.
24.-27.10.2013 ZVL SLOVAKIA, a.s. together with the Indian partner NBU Bearings participated on the international exhibition and conference for paper industry and cellulose processing that took place in New Delhi. The exhibition and conference bore all the signs of highly proffessional level of the visitors. Many prominent paper producers and subcontractors for this industry took part at this exhibition. The stand of ZVL SLOVAKIA was located in Hall 12. There was also a presentation of the company ECO DELTECH within our stand. This company is a distributor of ZVL bearings for paper industry in the area of New Delhi and is representing exlusively our brand on the Indian market since 2010. We experienced high number of visitors and high interest in ZVL products as well as in clarification of the ZVL brand history. 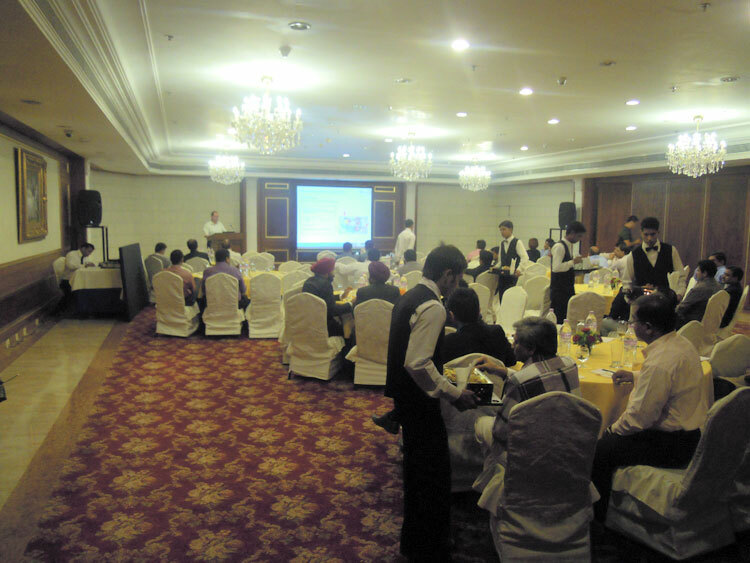 Seminar for Producers Belonging to Paper Industry and Cellulose Processing Held in New Delhi. In connection with the exhibition PAPEREX 2013 for the purpose of the presentation of the ZVL brand and products a seminar for producers belonging to paper industry was held in New Delhi. The seminar was organized by our Indian partner NBU Bearings and by our exclusive representative of the ZVL brand the company ECO DELTECH. 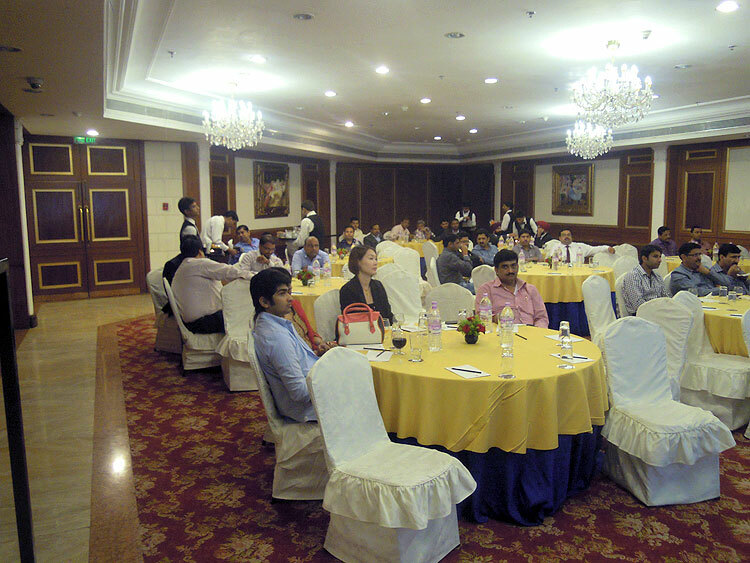 50 experts from the paper indusrty and cellulose processing attended the seminar. We rate this event very positive because of high interest in our products already during the presentation. 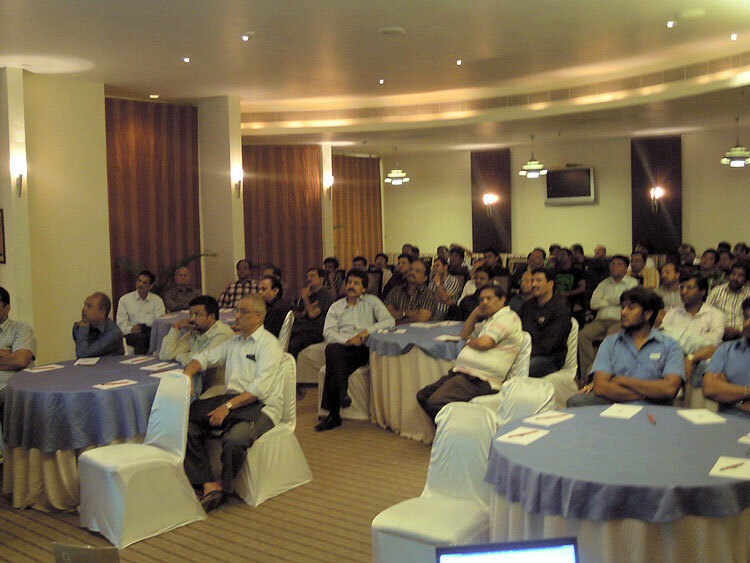 Seminar for Bearing Distributors and Stone Crusher Industry in the Area of Bangalore. 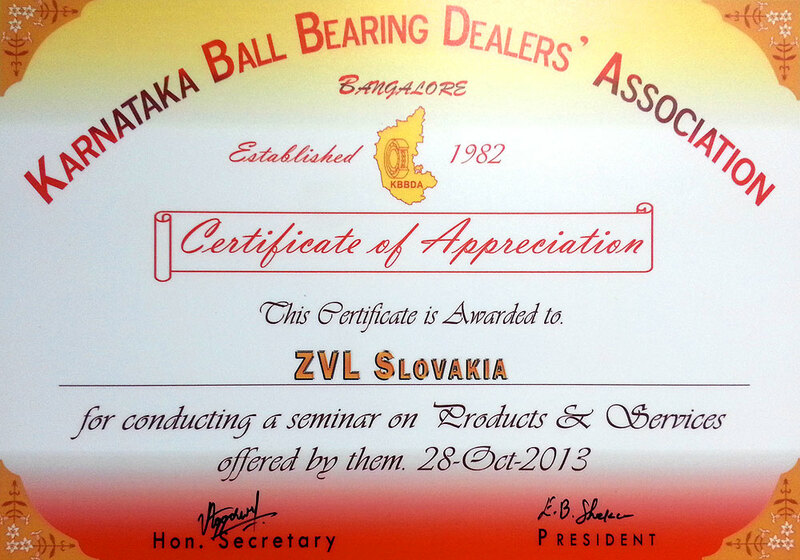 The campaign of ZVL SLOVAKIA, a.s. in India was ended on 28.10.2013 by a seminar for bearing distributors and stone crusher industry with the support of our business partner NBU Bearings and a distributor of the ZVL brand for the area Bangalore Associated Bearing Corporation. Overall 90 invited guests attended the seminar. Again the identity and origin of the ZVL brand was highlighted and also the company profile and production program was presented. 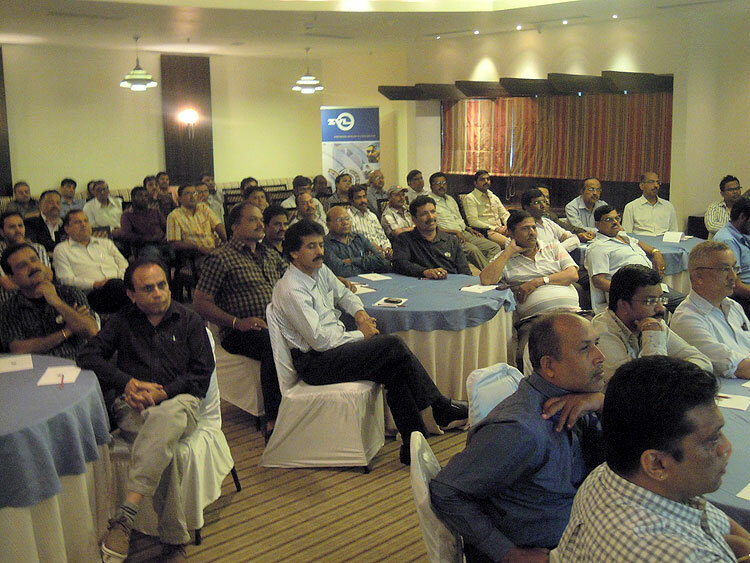 The seminar was also attended by the president and vice-president of Karnataka Ball Bearing Dealers΄ Association. After the seminar we were awarded a certificate for conducting a seminar on products and services. Indian market is one of the most important export markets of ZVL SLOVAKIA, a. s., where we expect substantial growth of our business portfolio. All chosen instruments of the marketing communication and actions aimed on the increase of share on the Indian market are important part of our future business strategy. Main strategic task for the future is to gradually set up business structure and to reinforce the image on the markets, where ZVL brand is already established and where the brand has a potential to grow. India belongs also to our strategic markets. The main goal of our trip to India was accomplished. We have noticed a big demand for information concerning the brand and products of ZVL. 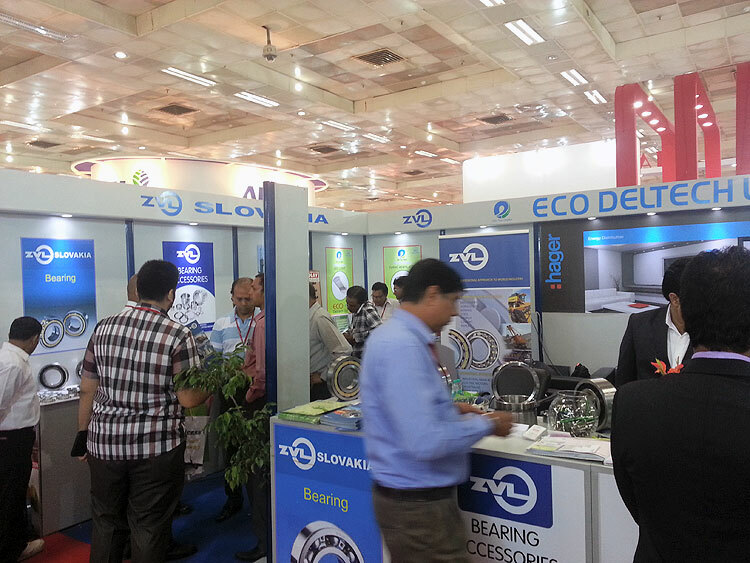 Active part on the exhibition and marketing support of this demanding market by means of the seminars and business discussions have helped to reinforce the image of our company on the Indian market and increased the awareness of the bearing industry concerning the identity and history of the ZVL brand. We expect positiv results of the event in the near future.